DEADLIEST CATCH Seasons 6 to 8- I am not a reality TV fan, but I make an exception for this show. Very engrossing viewing. 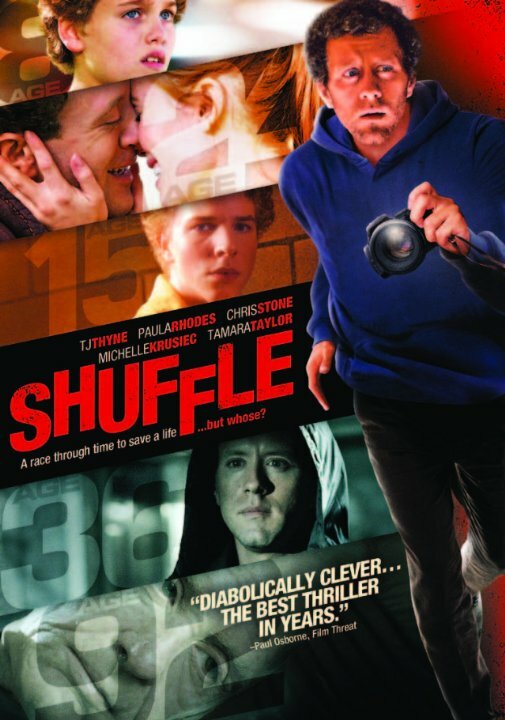 SHUFFLE- Fantastic independent film, about a man living his life out of order. Very touching and well done film. MOTORWEEK- After all these years, still television’s best Auto show. DOCTOR WHO Season 7 Part 2- The second half of season seven without the annoying character of Amelia Pond, while uneven, is far better than what came before. The character and actress portraying Clara being a more enjoyable fit. THE PEOPLE WHO OWN THE DARK- A rare 1976 Paul Naschy film, this one sports high prices for the DVD and inexplicably good reviews. 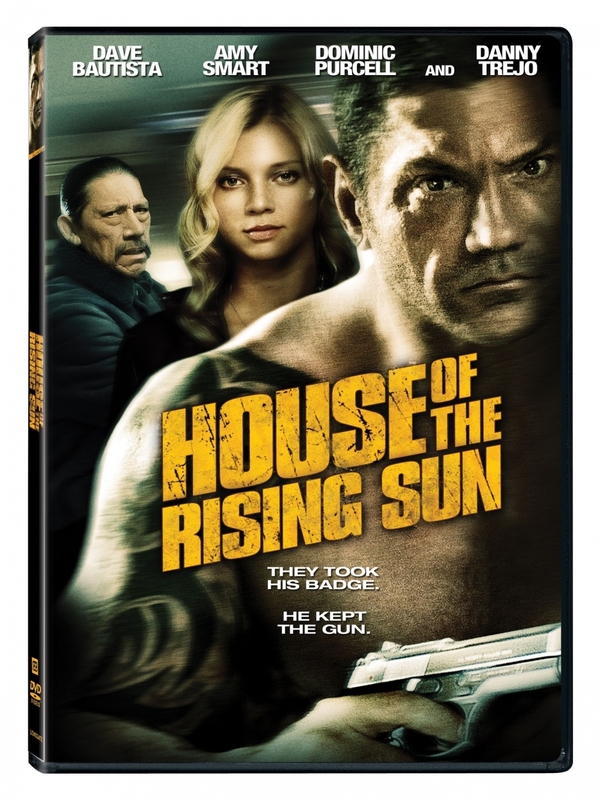 I however, found this all around a mediocre effort, about a house of upscale pleasure deviants, and how they cope when the end of the world happens. Sounds a thousand times better than it is. In a word… boring. But you can see it for free and decide for yourself. THE NIGHT OF THE SCORPION (LA CASA DE LAS MUERTAS VIVIENTES, 1972) – This rare 70s Euro-shocker with tones of Poe, would (in the days before streaming) have cost you a pretty penny. However rare doesn’t translate to good as I found this one, beyond its poor video quality, just extremely slow going. I gave it 15 minutes of my life before I gave up. However see it for free and judge for yourself. NIGHT OF HATE- Off to a far better start is this Italian heist film from the late 60s, NIGHT OF HATE. The quality of all DORADO’s streaming films is pretty awful, but it is a good channel for trying out a film to see if it is good enough to buy in a decent DVD version. COUNSELOR OF CRIME – Directed by Alberto De Martino and starring the great Tomas Milian this film in the first five minutes is more like it. Wall to Wall action in this low-budget God father want to be. Favorite Films discovered on Streaming On-Demand in 2013! 2013’s most interesting films for me weren’t found in the theater, or backed by major studios. They were small, even intimate, Independent films found courtesy of the new distribution opportunities that venues such as Amazon Prime and Netflix have opened up. 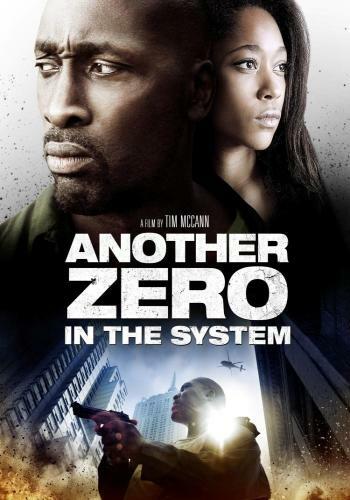 HALO 4 FORWARD ONTO DAWN, BOY WONDER, ANOTHER ZERO IN THE SYSTEM, and HOUSE OF THE RISING SUN are films seen in 2013, that here in 2014 still stand tall as memorable and commanding viewing experiences. The last three being some of the most haunting examples of existential angst meets neo noir meets anti-hero you are likely to find. 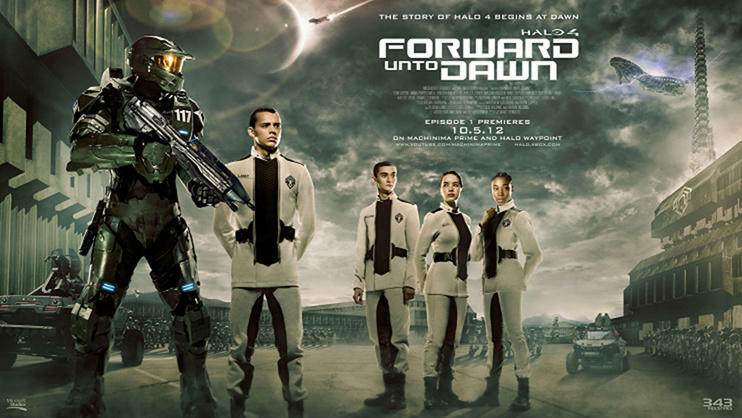 And HALO 4 FORWARD ONTO DAWN on a shoestring budget, creates a scifi epic with more heart and style than any ten STARSHIP TROOPERS. These are films so good that having seen them for free courtesy of streaming, I had to purchase them on DVD/Blu-Ray. After viewing them you may agree. You can price them at the links below. If you have a Roku Box and are looking to explore the world of ON-DEMAND viewing, the challenge is always to find quality free channels, with good content and no ads or limited and unobtrusive ads. That is always a fluid hunt, as channel offerings vary from month to month, and in some cases week to week. So without further ado my list of best and worst of Roku Channels this October. If you have a Roku I do recommend supplementing free channels with at least one provider such as AMAZON PRIME or NETFLIX just because the Roku Free Channels, by themselves, you will find hard-pressed to fill your TV watching needs. However pair the free channels with AMAZON PRIME or NETFLIX and you can safely kiss your cable bill goodbye. So what are, the free channels that are worth your time? Well I’ll start with the disappointing, CRACKLE. When I first started using Roku this channel was great, however in a scant month their ad usage has become so excessive (you get ads before movies, you get ads if you fast forward or rewind, you get ads every 15 minutes, and you are unable to fast forward ads) and so annoying and obtrusive that it is not worth the frustration of dealing with. So CRACKLE from a channel that was initially one of the best, has become absolutely one of the worst. (Their XBOX ads are so annoying as to be an assault) . Avoid this channel and I recommend everyone unsubscribe from it, and as their numbers drop it should spur the Sony owned CRACKLE to do the right thing and reduce the # of ads, and stop having ads any more often than once every 30 minutes, and remove the automatic ads should you fast-forward or rewind, because that’s just idiotic. So yeah CRACKLE gets our Worst Channel mention, they should be ashamed of themselves. Okay that negative over now onto the good stuff. BOOGEYMAN (2005) – Not getting the IMDB derision and hate for this film as I find it stylishly and inventively directed, and better acted than most films of the genre. A film of poetical horror, which perhaps is too subtle for the blood and gore crowd. However if you are a fan of atmospheric slow burn films like the recent WOMAN IN BLACK, you may find this film a worthwhile watch. And thanks to THRESHOLD+ you can view it for free and decide for yourself. More recommended on-demand channels next installment!